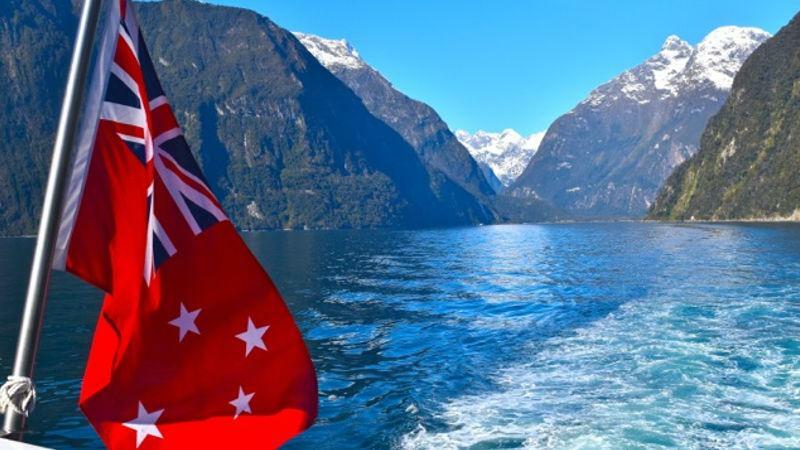 Encounter New Zealand wildlife in the breathtaking environment of Milford Sound from the comfort of Southern Discoveries modern catamaran. There’s no better way to explore the high country haven that is the Cardrona Valley than on a quad bike. 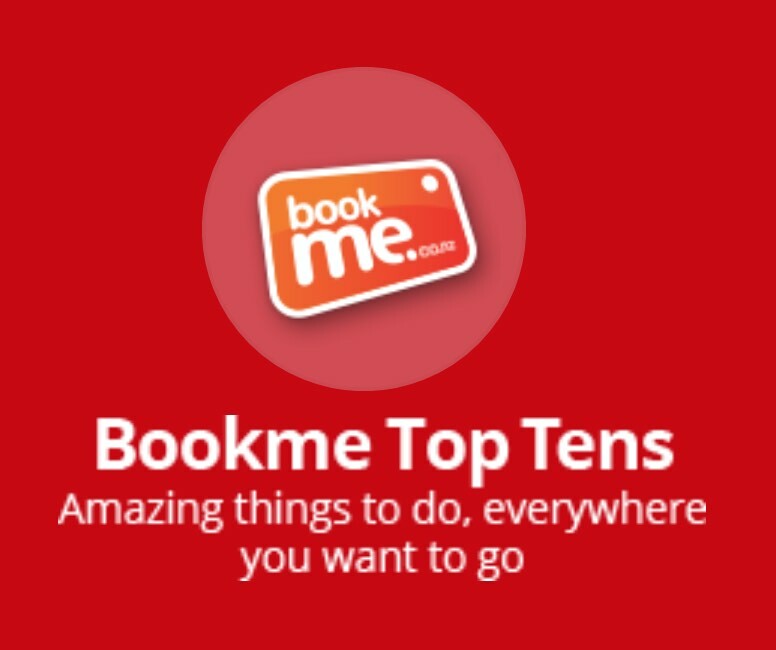 With the varied terrain, magnificent panoramic views and sheer thrill of quad biking, this an adventure you will never forget! Ride the scenic Gibbston River Trail and visit the Gibbston Valley Winery for an intriguing guided tour of the winery which includes wine tasting and a visit to New Zealands largest wine cave. 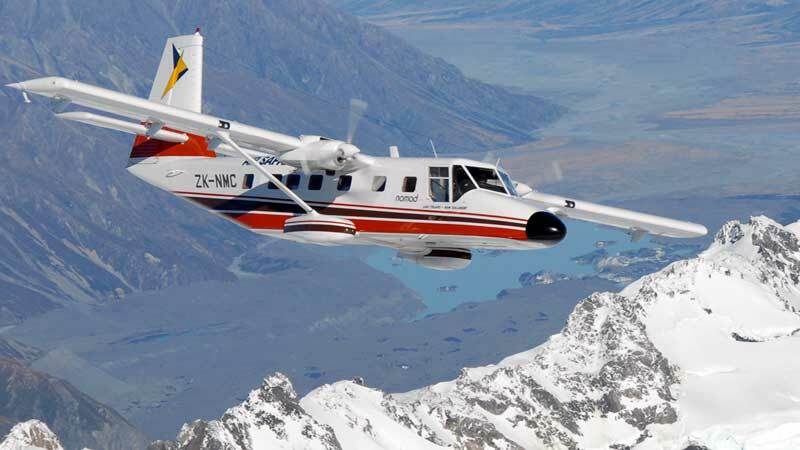 Fly across the clear blue waters of Lake Wanaka, cross over the Southern Alps main divide where you will see the soaring high peaks of Mount Aspiring National Park and multiple spectacular glaciers above native NZ forest. Come and experience New Zealand’s largest wine cave at the award winning Gibbston Valley Winery. Explorer Wanaka 4x4 offers you the ultimate lake and mountain adventure. 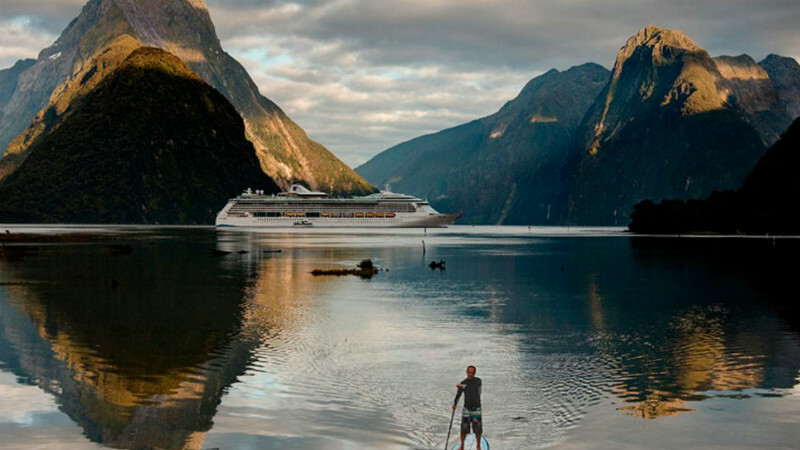 Experience the best of Milford Sound ex Queenstown including Coach, Cruise and a delicious Kiwi BBQ Lunch! 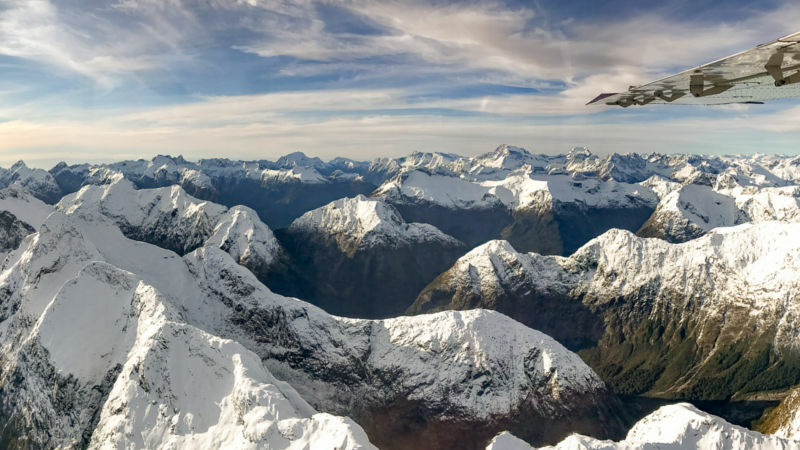 Discover Milford Sound with its sheer rock walls and natural beauty of the rain forest the best way possible - from air! 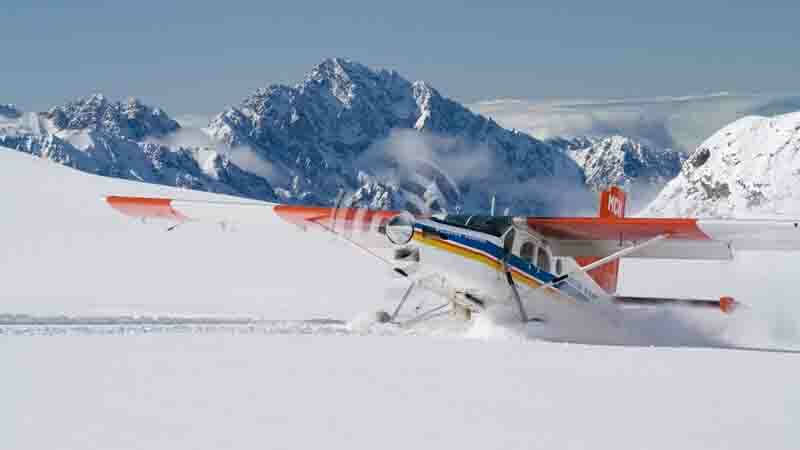 Enjoy the best of Wanaka with a scenic Flight! The only wine tour that includes a special Māori cultural experience while you sample some of the finest wines in New Zealand! An exciting wine tour with an added element of local Māori culture. Experience the sheer awesomeness of a chopper ride to the top of a mountain then the thrill of the downhill ride on this unforgettable heli biking adventure with Heliview!